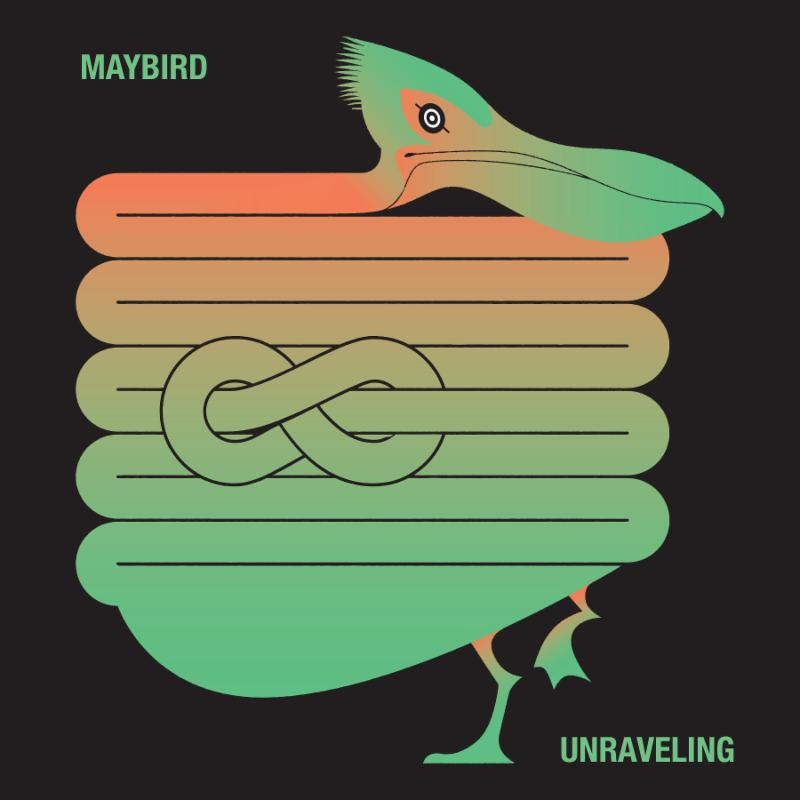 Maybird have released their Patrick Carney-produced sophomore EP Unraveling today on Danger Mouse’s label 30th Century Records. 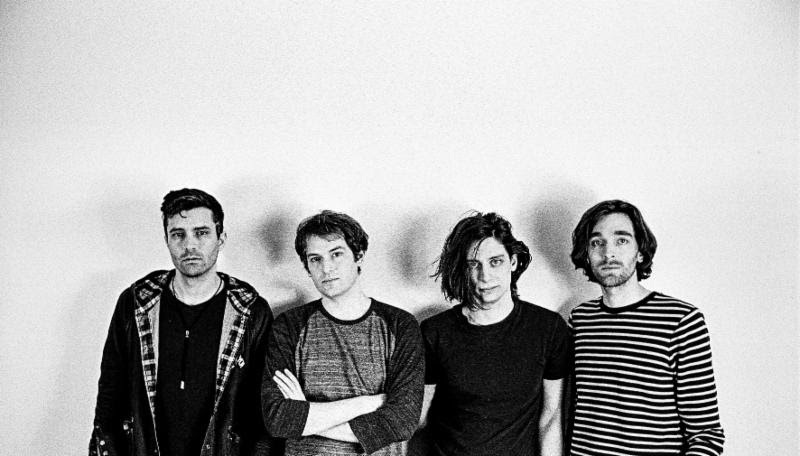 Maybird are also excited to announce a September residency at Brooklyn’s Knitting Factory. A full rundown of these dates, and more can be found below. Unraveling EP is available for purchase and streaming here. The Wild Honey Pie is also running a full stream of the EP, check it out here.